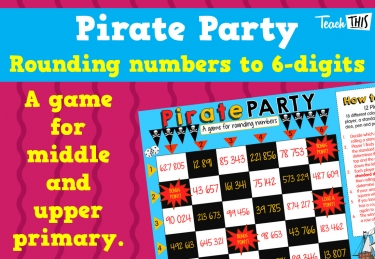 This is a fun game that your students will love. 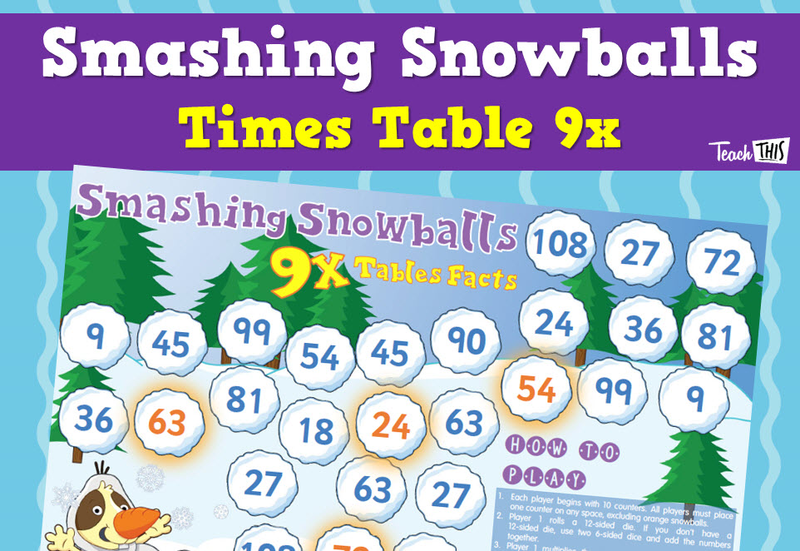 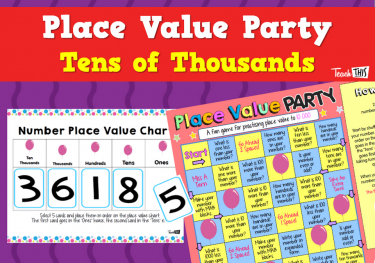 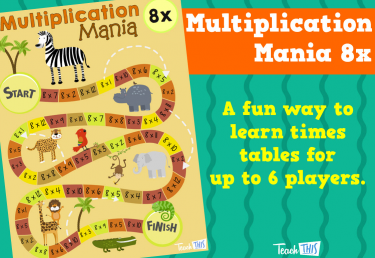 It focuses on 9x tables or multiplication facts. 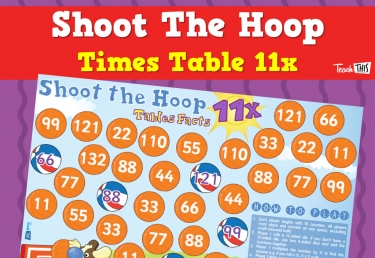 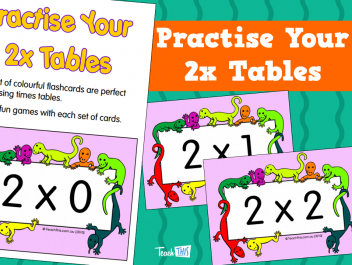 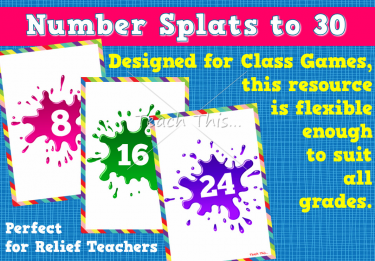 It is perfect for maths rotations, relief teachers and fast finishers.